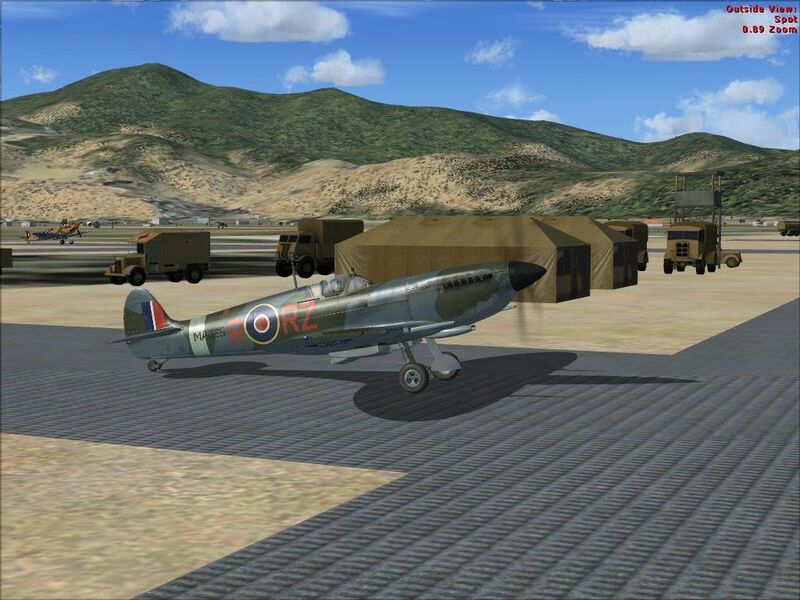 Description: An advanced landing ground in Central Italy used by the RAF, Spring, Summer 1944 for FSX. All times are GMT -8. The time now is 02:59.